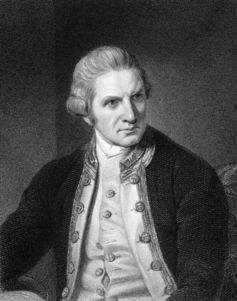 The University of New South Wales recently found itself in a firestorm for reportedly encouraging students to use the terms “invasion”, “occupation” or “colonisation” when discussing Captain Cook, who had hitherto often been described as “discovering” Australia in the 18th century, as part of the history of British “settlement”. However, behind this controversy lies a more nuanced debate. To the best of my knowledge, neither the university nor other similar bodies have claimed that there is one appropriate, neutral and value-free term. They merely suggest that “settlement” is “less appropriate” than “invasion” or the other suggested words – “colonisation” or “occupation” – all of which imply different historical and political positions and interpretations. Language matters, and emphasising a change of terminology – or, more importantly, emphasising that there is more than one position and term – demonstrates how much language is implicated in structures of power. While not directly causal, there is a link between the language you use, the recognition of Indigenous peoples today and the redistribution of wealth, property and power to those peoples. It is not merely about being “politically correct” nor is it restricted to the past. The key significance of the term “invasion” is that it demonstrates force, a lack of negotiation and Indigenous experience and resistance. Captain Cook’s diaries are complex and dense texts that resist easy summary. But from the very first encounter with Indigenous peoples they amply describe a state seeking to take charge of (a portion of) a continent and also the blunt force of physical violence. 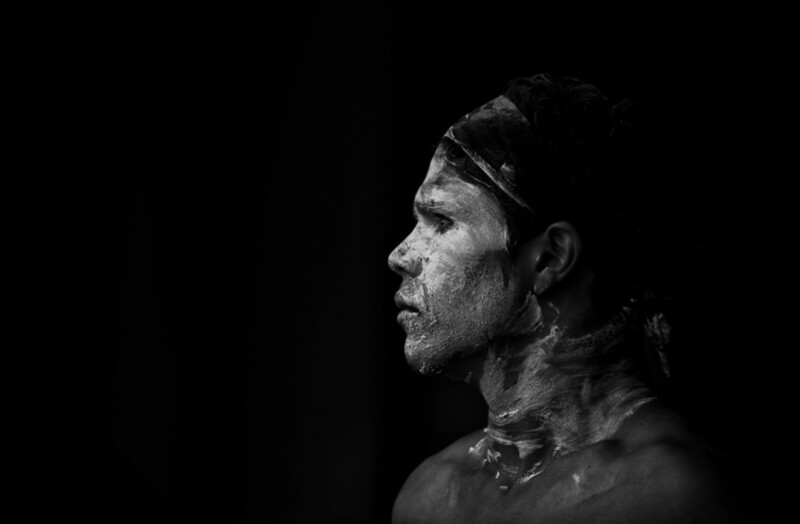 Contrary to a common reading of terra nullius as “empty” or no-one’s land, Cook and his advisers were eminently aware that “Australia” was not empty. The key point for them was whether property relations could be established between Indigenous people and the land via evident signs of occupation, architecture and/or agricultural cultivation. They could not or would not see such signs and so deemed the land amenable to possession. No treaty was established (hence the move to establish one now), and the force of violence of Cook’s encounters were repeated in generations of frontier wars, dispossession and murder. Historians might argue over the details and the extent of such force and violence (witness the so-called “history wars”), but there is ample evidence to attest to it. On that basis, “invasion” has a very different meaning to the much more benign sounding “settlement”. Undoing a historical trend, it also reframes the debate around Indigenous rather than “settler” experience. How different words produce different meanings is an important part of thinking critically about these debates. It is not about telling people what to think, but simply pointing out that what seems “natural” or beyond question is often not, and that language plays a key part in that process. The relative merits of these terms are arguably not as important as the fact that many Indigenous people demand, among other strategies, to take greater control of the language used to describe their experiences. It is a crucial sign of respect to listen to those voices (an important part of which is the recognition that there is no one “Indigenous” voice). 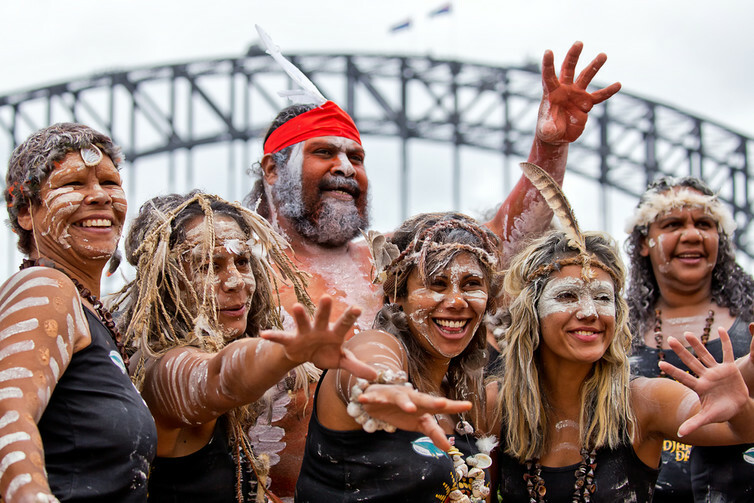 This means establishing other conventions, for example capitalising Indigenous, highlighting the diversity of Indigenous peoples, and acknowledging Indigenous peoples as the owners and custodians of Australia. To do so is not to relinquish critical thinking but to practice it in an environment of respectful dialogue that – at the very least – acknowledges both historical and ongoing injustices, and the relationship between them. The university is not banning language or debate. It is suggesting a preferred language within a broader context of respect, scholarship and political struggle. Terra nullius was never an established, written doctrine explicitly laid out and followed by “settlers” or enshrined within law. It was a complex mix of philosophical ideas (going back to Hobbes, Locke and others) – loose cultural perceptions and shifting legal practices that were often not explicitly named. This makes it difficult to establish both what it was and how it might have been challenged. Terra nullius was never about “emptiness”. There are many “settler” accounts of signs of occupation, architecture and/or agricultural cultivation, albeit often witnessed on the margins of encampments, particularly in the early days. Those who did venture beyond their immediate environment recorded activities of agriculture and housing, but they often didn’t understand them (digging up existing crops without realising that they had been deliberately planted, for example), or set the bar of inclusion above such activities (yes Indigenous people are planting but it is not “proper” agriculture). Or they wilfully ignored such activity for reasons of self-interest to stake their claim to a portion of land. To that extent, these accounts, and those of Cook before them, present ample evidence to undermine their own claims to Australia. This is often the case under conditions of colonialism. Its beneficiaries are often remarkably adept at tolerating flawed logic at odds with direct evidence when it is in their interest to do so. 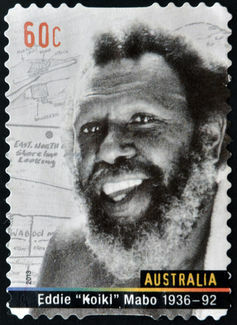 However, one of the greatest blows to the idea of terra nullius came from the “Mabo” Native Title decision in 1992 in which Eddie Mabo, a Torres Strait Islander – Australia’s second Indigenous community, who live between Papua New Guinea and mainland Australia and in various diasporic communities across Australia – successfully fought for the recognition of their rights as the traditional owners of their land. One of the things that made Mabo’s case successful was that it was easier to create an analogy between Torres Strait property relations or agricultural practices and those in European and Australian law than on mainland Australia. Understanding the key importance of language, Mabo was able to argue that terra nullius did not make sense, even by the establishment’s own standards. The great irony was that, because Australia had annexed the Torres Strait in the 1870s, the Mabo case could, in principle at least, set a precedent for the whole of the continent. So language matters, and scholars in the social sciences and humanities have always been eminently aware of it. But that becomes particularly heightened when language, culture and politics meet in the classroom. In this context, language conventions and style sheets offer useful guidance for teachers and students, but they are the beginning of a discussion, not the end. Handled carefully, they are not just practical guides, much less a closing down of debate; they are an opening for critical thought.